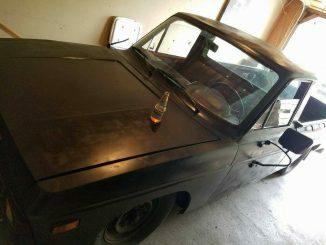 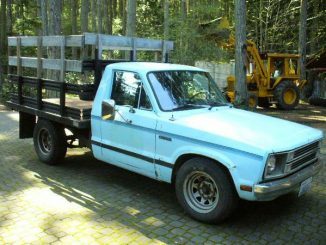 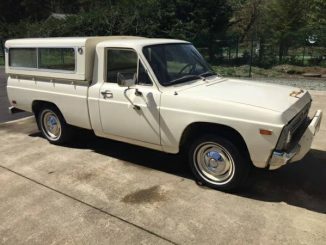 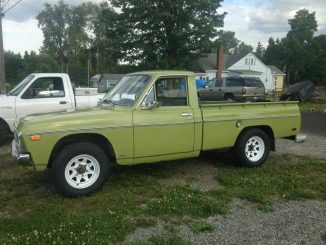 1974 Black Ford Courier, runs and drives great. 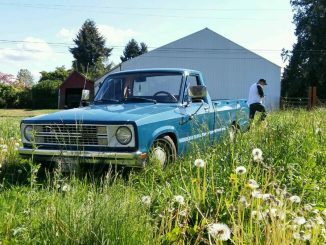 ASKING for $3,000 obo. 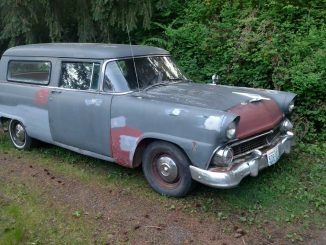 1955 Ford courier delivery 351 Windsor, C-4 automatic. 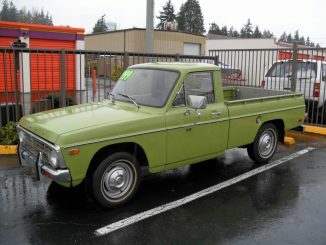 $4000.00 obo cash call only 360-340-5622 no emails please.